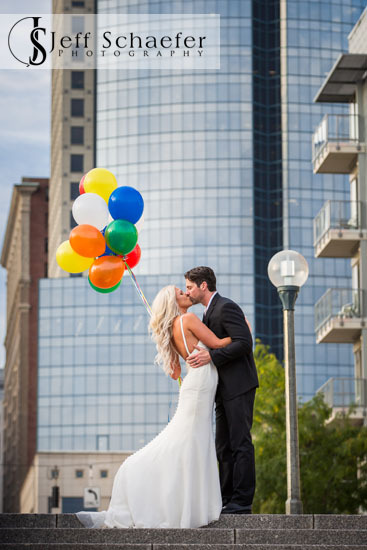 Miranda & Joshua got married days earlier and I did their wedding portraits a few days later. 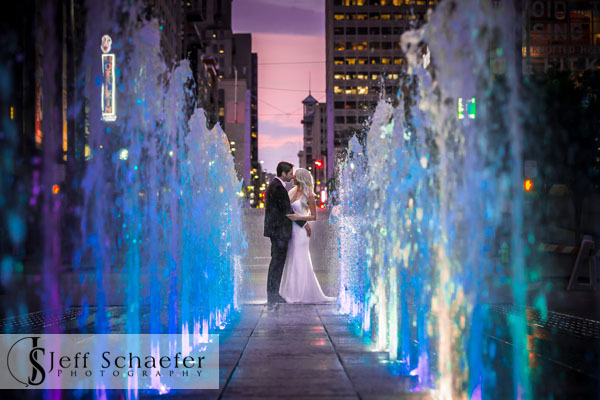 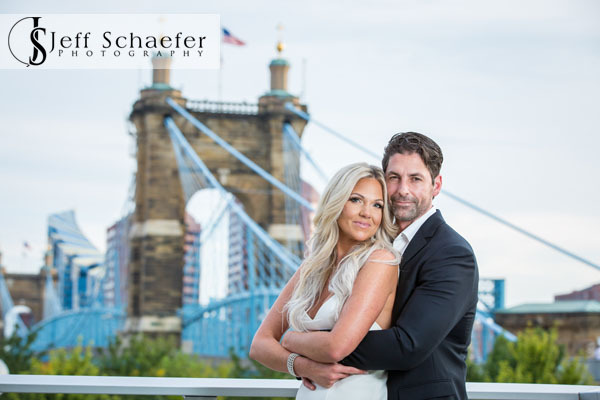 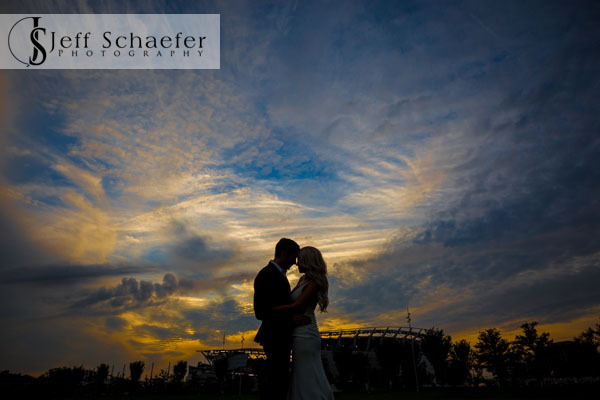 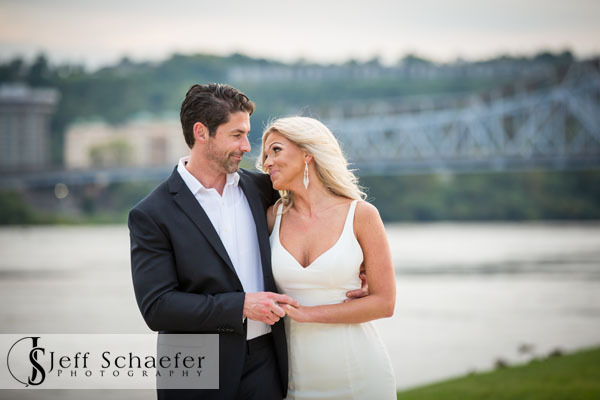 Their wedding photos took place at the Banks Cincinnati, Smale Riverfront Park, and Covington riverfront to get the Cincinnati Skyline. 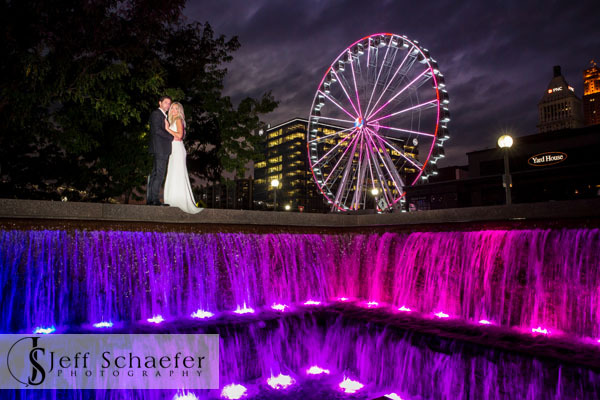 We started soon before sunset for some lovely golden hour light, then captured sunset and incredible dusk photos with the illuminated fountains and the SkyStar Ferris wheel. 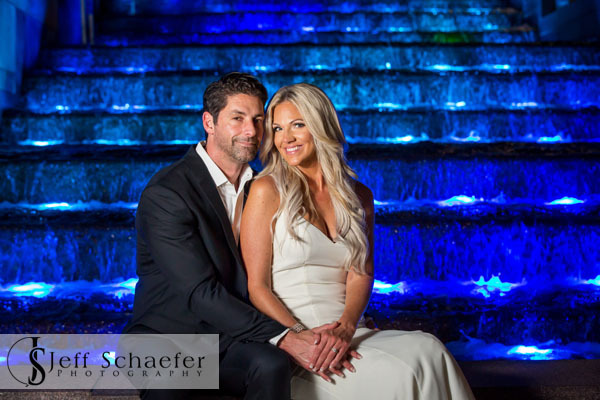 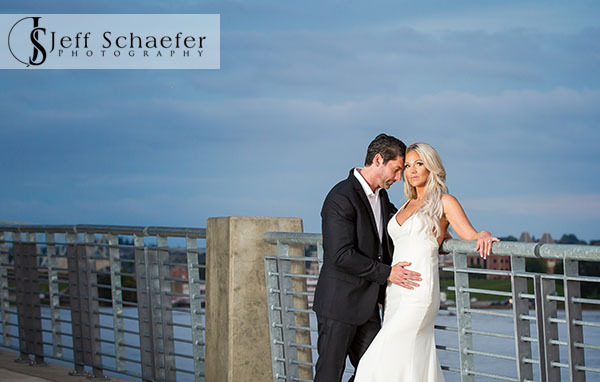 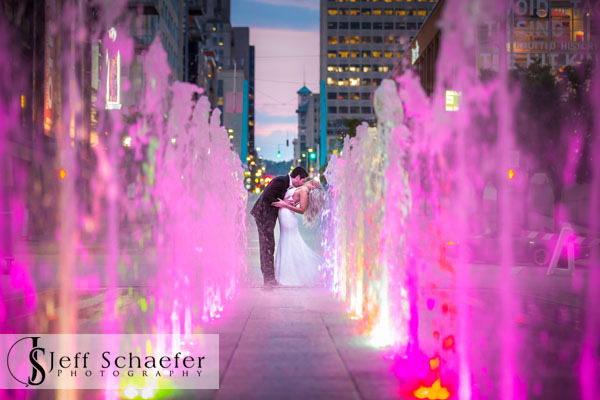 Miranda & Joshua, it was such a pleasure capturing these incredible images with you.